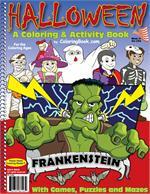 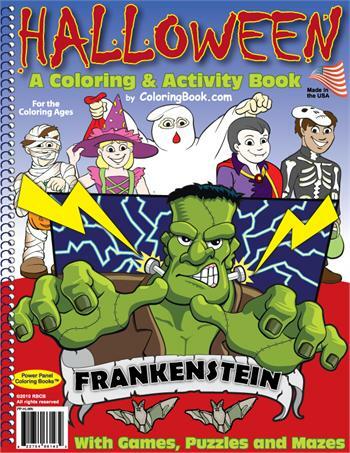 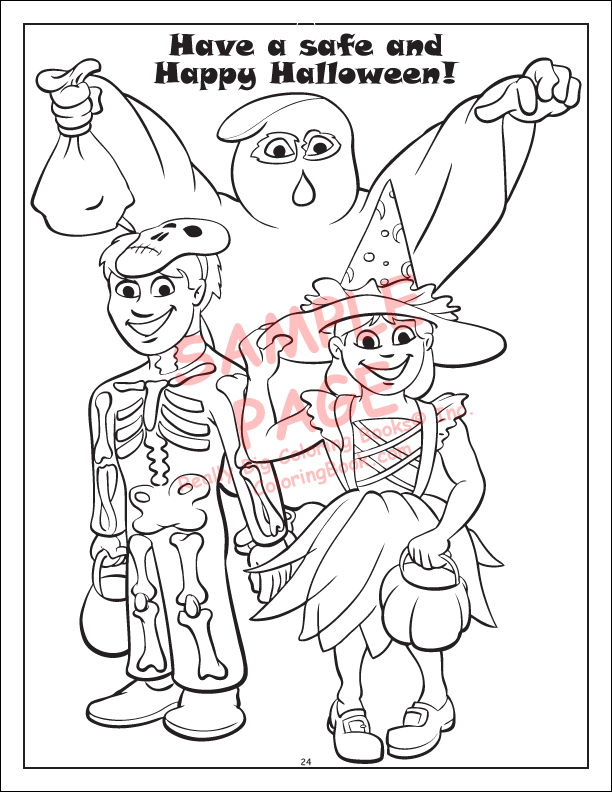 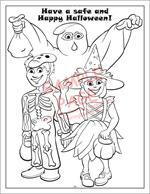 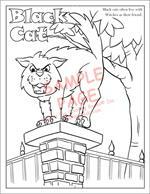 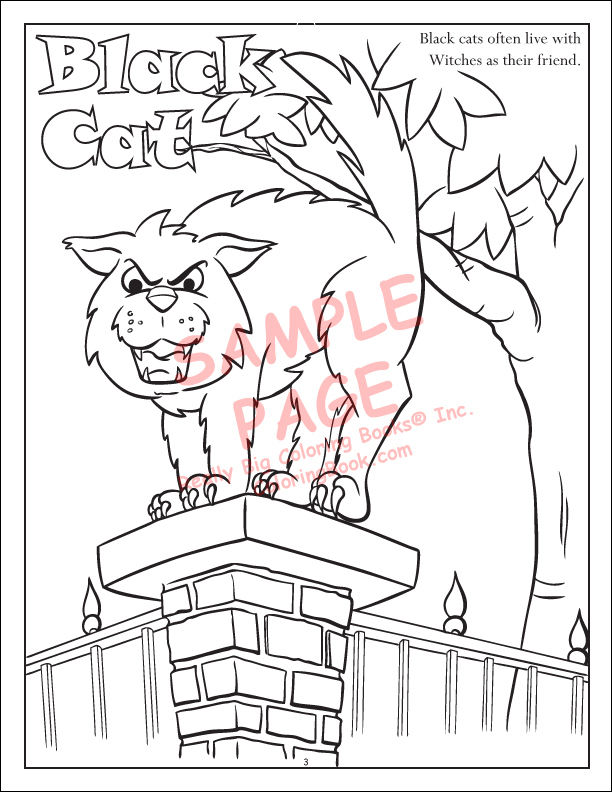 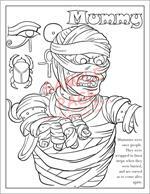 This Halloween Coloring Book wonderfully illustrates the famous characters of Halloween on coloring pages. 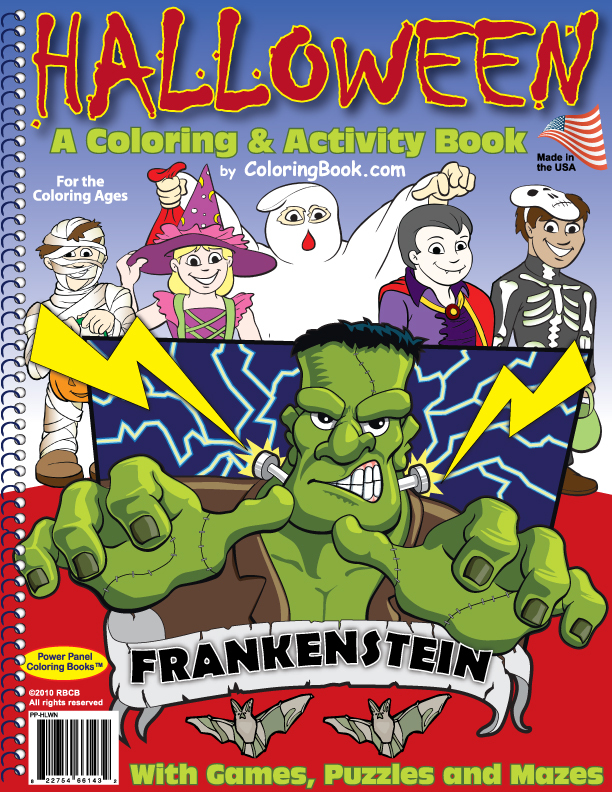 With witches, Frankenstein’s monster, mummies, Dracula and much more, this is a fun book and not “too scary” for little ones to enjoy on Oct. 31 or any day of the year! 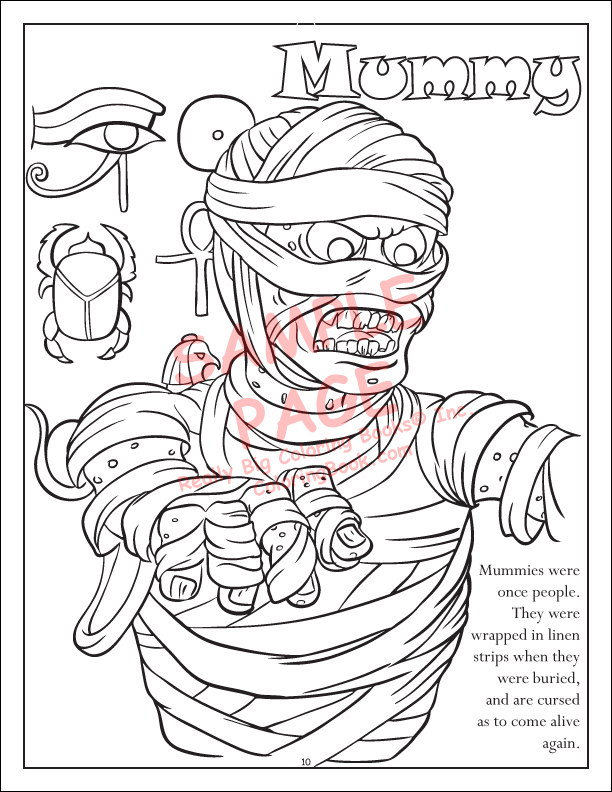 Make some new and unusual friends on the pages of this Travel Tablet (5.5" x 8.5") features well-known classic monsters. 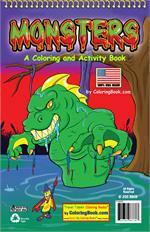 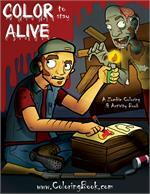 You can challenge your imagination with this coloring and activity book!